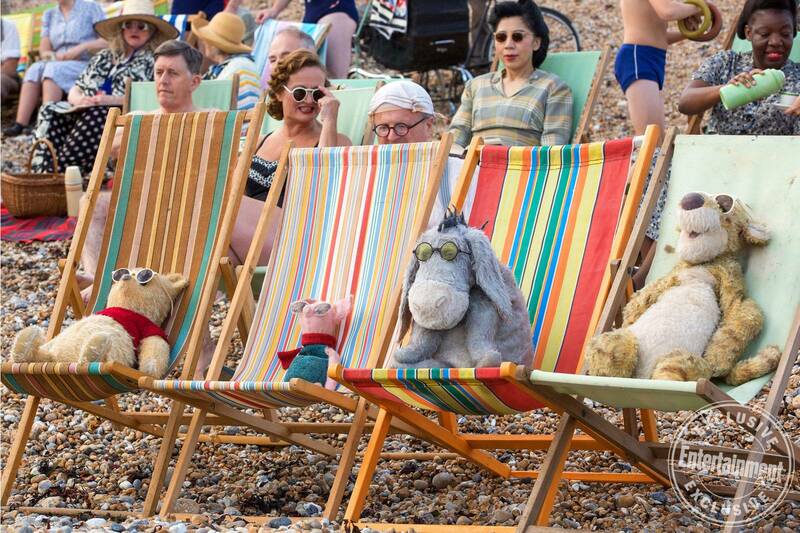 In the heartwarming live action adventure "Disney's Christopher Robin," the young boy who loved embarking on adventures in the Hundred Acre Wood with a band of spirited and lovable stuffed animals, has grown up and lost his way. Now it is up to his childhood friends to venture into our world and help Christopher Robin remember the loving and playful boy who is still inside. In addition, the untitled live action Disney fairy tale slot occupied for Aug. 3, 2018 has been designated to Disney’s untitled Christopher Robin Project. Ewan McGregor is in talks to star in Disney's Christopher Robin. Disney's live-action film, which will be helmed by World War Z and Quantum of Solace director Marc Forster, centers on the child from the A. A. Milne’s Winnie the Pooh stories — but he's all grown up. McGregor will play the adult Christopher Robin, who's lost his sense of imagination and is a businessman focused on work and success. 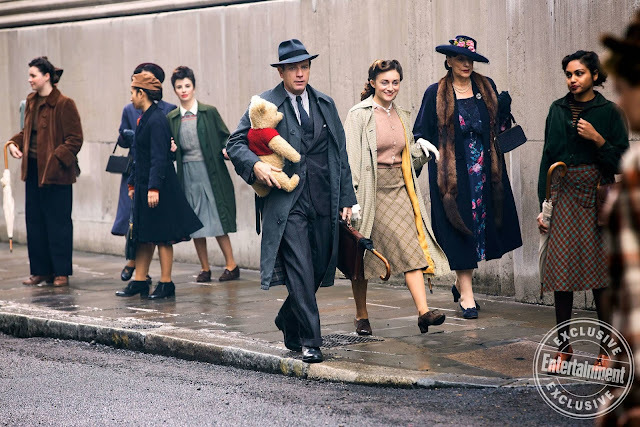 Marc Forster has come aboard to direct Christopher Robin, Disney’s live-action fantasy project centering on the human character in Winnie the Pooh. 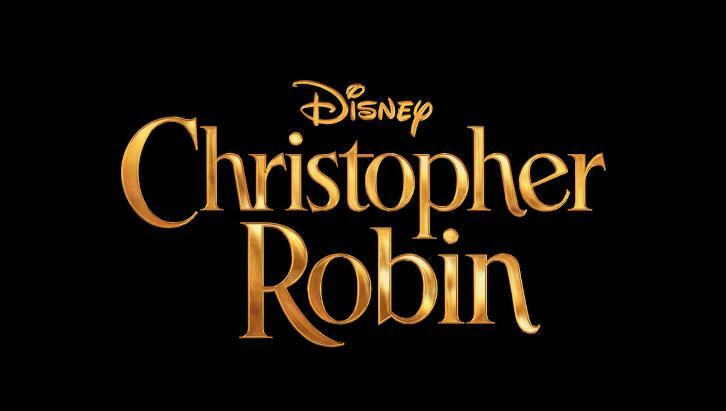 Brigham Taylor, who produced Disney’s recent mega-hit The Jungle Book, is producing Christopher Robin, which has a script by Alex Ross Perry. The story centers on Robin, the adult version of the boy who in the A.A. Milne books shares his adventures with the animals of the Hundred Acre Wood. Robin has grown out of the joyful imagination he had as a young boy and is now a businessman who prioritizes work over his wife and daughter. With his home life on the brink, the last thing his life needs is the return of Pooh, who requires his help in finding his friends again. Robin has to find a way to help both sides or risk losing everything he holds dear. The project is described as having strong elements of magical realism as it seeks to tell an emotional journey that is combined with a heartwarming adventure.